If you are a regular reader of this blog you have probably guessed by now that I am slightly obsessed with socks. 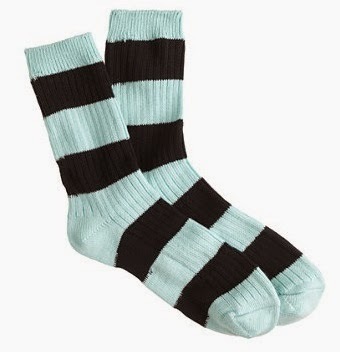 Not the ankle or trouser socks, but the socks that come up all the way past your so a good half of your leg is encase by the extra layer of a sock. I get cold easily – every little bit helps. In my opinion, there is not worse than having cold feet, especially cold feet that are wet…shiver. 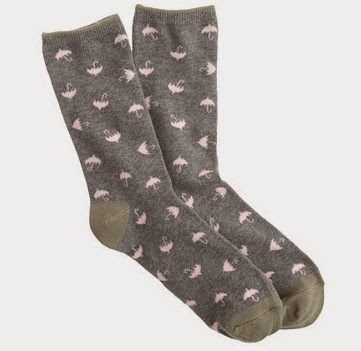 I have tried to get into the camper socks and trouser socks, mainly because of the cute patterns that are available; unfortunately they drive me crazy when I wear them. For me socks have to either be ankle or tall socks – no in betweeners for me! 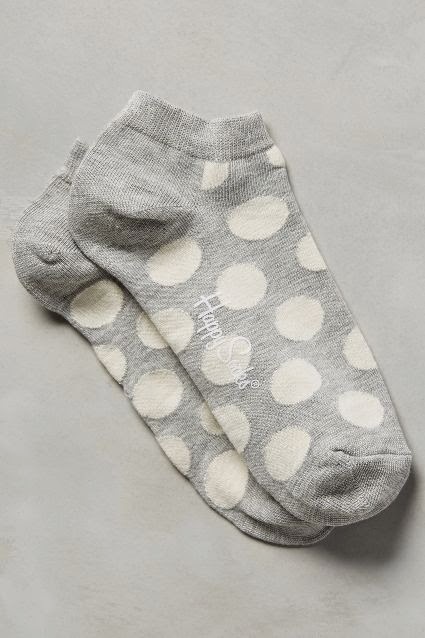 I’m pretty sure I have done a post dedicated entirely to socks each year I have had my blog, so I simply could not let the official season of winter pass without doing at least one post on socks. I'm obsessed with socks too, gotta love them! You really do have to love a great pair of socks! The tall socks are adorable! I love tall socks, there so cute and go great with skirts and dresses! 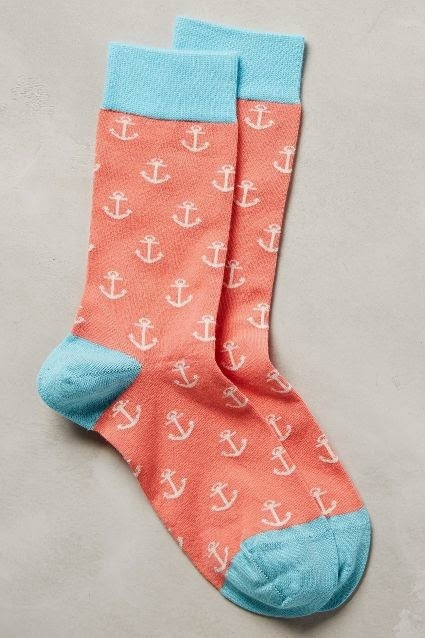 Love these socks, I have a bit of a sock obsession too. These are such fun socks! I find that I only wear white ankle socks in the summer and black boot socks in the winter. I like the variety here. I actually don't own plain socks, everything I own are fun patterned, so these print ones are too cute and right up my alley! I love the printed socks!